GlobalGolf: Has that led to your recent surge in performance over the past couple tournaments? Troy Merritt: My iron play has been solid ever since I switched to the new set, but I’ve also started to make more putts. Getting the ball close enough to the pin off the approach shot has built my confidence in being able to convert those putts – that’s always really important. GG: When did you switch to the Wilson Staff FG Tour V6 Raw? TM: The first event I played the V6 RAW set was the Traveler’s about a month ago. The Wilson tour rep built me a set to spec about a month leading up, and I got the chance to put it in play in practice rounds. Obviously, they were my gamers in my recent win at Barbasol. GG: What made you decide to switch the Tour V6 Raw? TM: They have a very similar look to what I’ve been playing the past few years, which were the FG Tour V6 irons. It was just time to try something a little different, and I’m glad I put them into the bag. The feel they provide is really great, and the spin I get off the approach shots is solid too. And of course, they’re different from anything else out there. They look awesome. GG: You mentioned having your confidence being restored after winning the Barbasol. 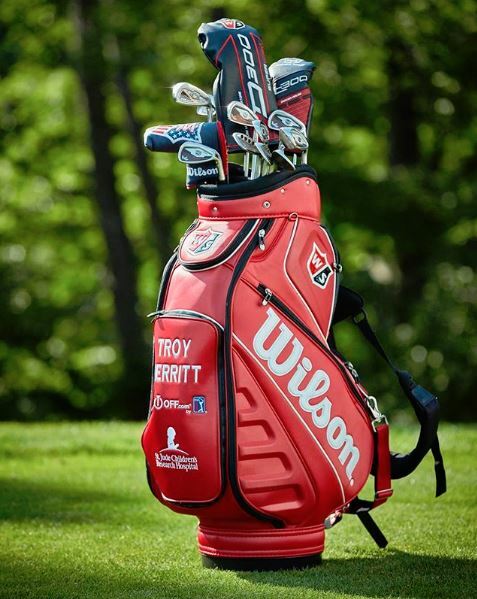 How did the irons and the rest of your Wilson clubs help you regain that? TM: I’ve played very consistently all year. My [D300] driver has been solid. My iron play was always good but has gotten better since switching to the RAW irons. My wedge game has been solid as well. I haven’t rolled the ball as well as I usually have, and that was the club that was keeping me stuck in neutral. GG: Speaking of the driver, what are you looking for in a driver? TM: It has to suit my eye, I have to be able to open the face, and I want it to feel right. The sound is important as well. Results are the final test. I’ve been playing the D300 for a while now, and it’s been getting the job done off the tee. 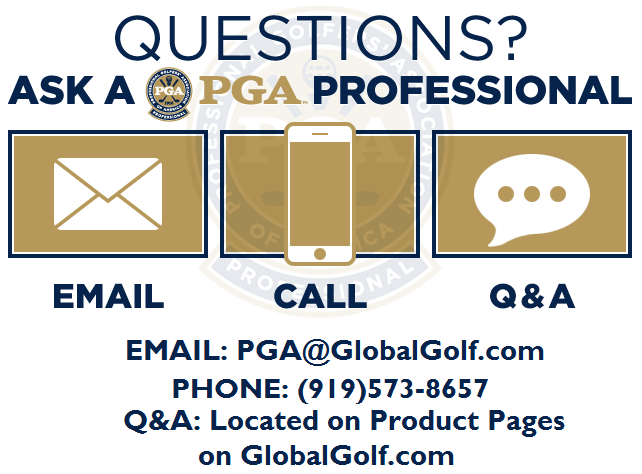 GG: How excited are you to play in the upcoming PGA Championship and what are you doing to prepare? TM: I’m very excited to play in this year’s PGA Championship. I’ve been playing a lot of tournament golf, so I’ll just work on maintaining my game as we lead up to the tournament. GG: Have you played Bellerive before? TM: I have not. The biggest challenge is always developing a game plan. I know my game well enough, so it’s just a matter of plugging in the holes to match my game. Practice rounds are important, and I use that time to strategize with my caddy and figure out where the biggest opportunities – and obstacles – lie. GG: Any goals for the PGA (besides trying to win, naturally)? TM: I don’t necessarily have a place finish in mind or anything. I just want to do my best. That mindset has worked well for me. Do your best, that’s all you can ask of yourself. GG: For the rest of the season, are you looking ahead to the FedEx Cup Playoffs or sticking to a week-by-week approach? TM: I’m trying to add on the points and make it to the Tour Championship for sure. But it’s one day at a time, one tournament at a time. GG: How satisfying is it to secure a spot in the Playoffs a year after battling in the Web.com Tour Finals? TM: You’ve achieved your ultimate goal of keeping your card if you’ve made the playoffs. I’d much rather be in the FedEx Cup playoffs than the Web.com playoffs! GG: This fall, Wilson and the Golf Channel are bringing back the hit show, Driver vs. Driver. What has been your role in the upcoming Driver vs Driver 2? TM: It’s been a really unique experience. I’ve been able to test a half dozen of the designs and give my feedback. The best part about it was seeing the designs in so many different forms – you could tell the designs that came to us out on Tour at first were in the early stages, but they continued to get better through the process. It’s been fun working with the contestants, the Wilson team and the other Tour guys on bringing these things to life. But I know what I’ll be doing on Tuesday nights this fall! GG: Any feedback you can share about the contestant drivers you’ve tried when you tested them in Phoenix? TM: There are some interesting ideas. There are new ideas and some ideas that are trying to build on what’s currently available. The show is all about performance. I can’t give away too much, other than the fact that this concept of bringing a driver to market off a reality TV show is really different. I like how much they’re taking into account our feedback this season. There are a lot more competitions involved which makes it fun. Many thanks to Troy for taking time out of his busy schedule to answer some questions for us. 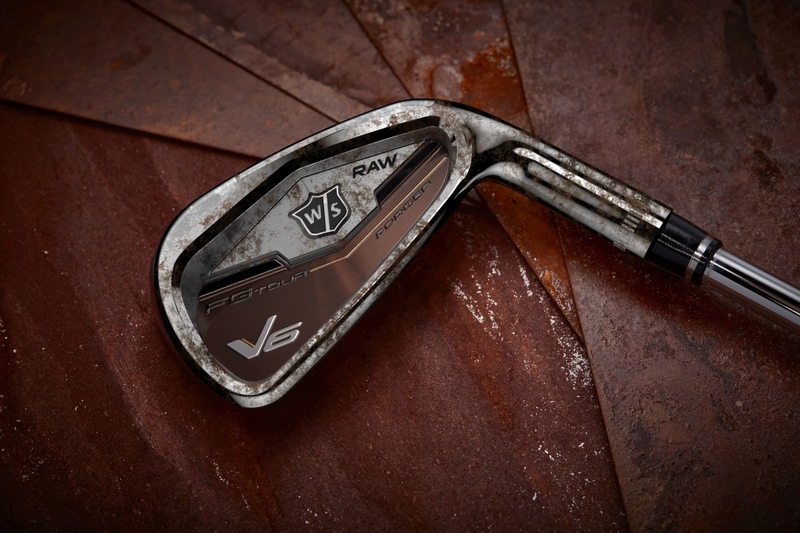 You can get your own custom set of the Wilson Staff FG Tour V6 Raw irons HERE. Be sure to tune into Driver vs. Driver Season 2 as well. It will be exciting to see which driver #MakesTheCut this time around.